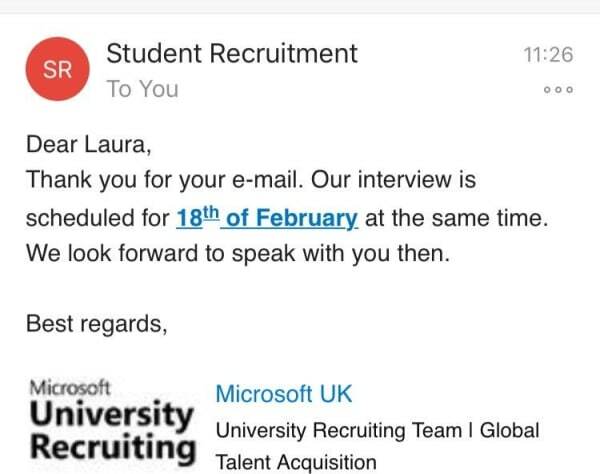 A 21-year-old student at the U.K.’s Robert Gordon University was so eager for her interview with Microsoft’s University Recruitment team that she showed up an entire month early. Laura MacLean had prepped for the interview for weeks, according to BuzzFeed. She had done hours of research, done mock interviews with friends and family, and even had an outfit ready to go. 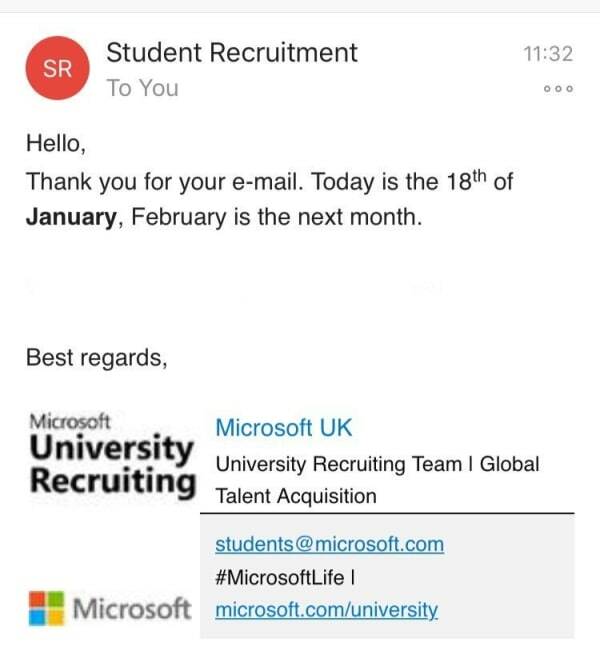 The management and marketing major’s Skype interview with Microsoft was scheduled for February 18th, 2019. On January 18th, MacLean sat by her laptop waiting for the Skype call. After staring nervously at a blank screen for 15 minutes, she decided to email the recruiter. 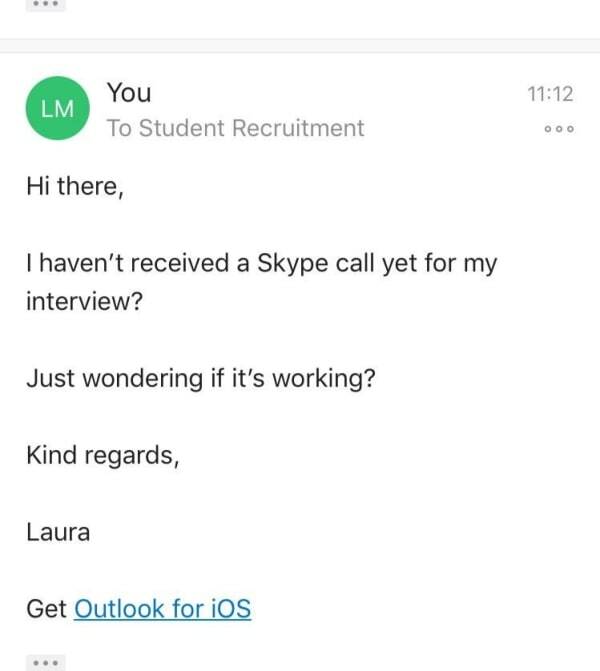 “I haven’t received a Skype call yet for my interview? Just wondering if it’s working?” she wrote. Don’t worry. It gets so much worse. 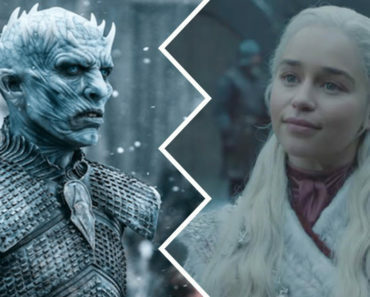 The patient recruiter responded, in bold, that it was January. 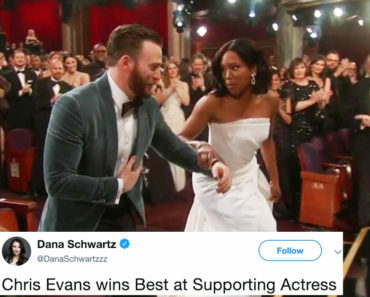 The embarrassed student shared the email exchange to Twitter, where it quickly began to go viral. “Some mistakes just happen,” the recruiter eventually responded . People on Twitter joked that MacLean was just super dedicated to being on time…or early, more accurately. 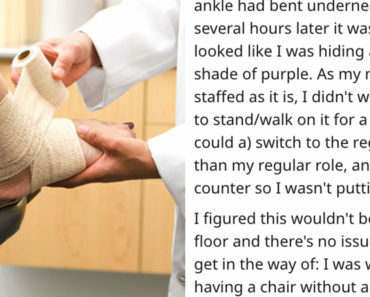 Others chimed in to share their own experiences messing up job interviews. I SORT OF DID THE SAME THING @ MICROSOFT. I added the wrong Skype address and missed the call! But they were lovely & called me back at a later time unexpectedly – I got the job (so don't worry too much!). 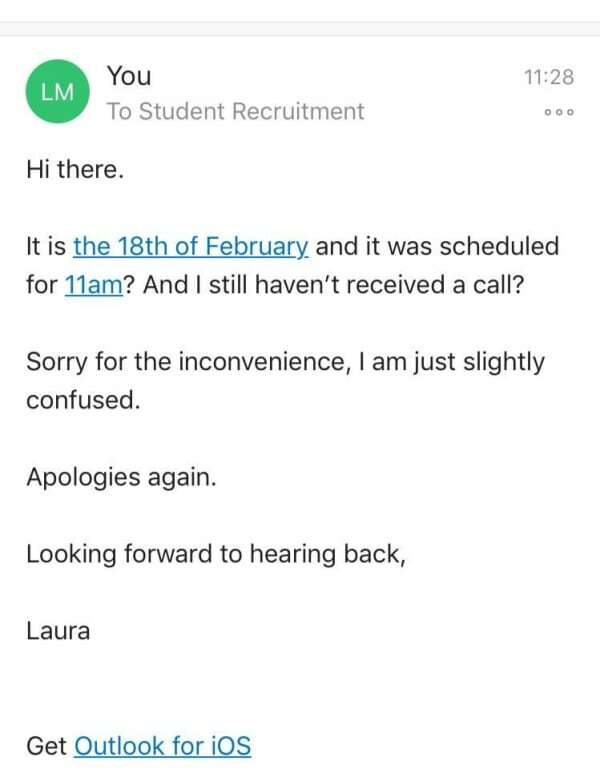 We wish Laura the best of luck on her interview…next month.